What’s your least favorite product and why? My hair felt the same way when I tried MJ more than 10 years ago. Add to that the cost, the stickiness, the sickly sweet smell….I do not like their products. It makes my hair feel like crap. Like it just sits on top of it. Yup. That’s how it’s supposed to be, says it right there on the label – apply to soaking wet hair. I generally stopped using it because it was too costly for me – it’s fine to apply a golf ball sized dollop of it to soaking wet hair if I have another $50 to spend on it and all the time in the world to let it air dry 😛 I like the curly meringe (sp?) better, but still, too expensive. Their DC is great though. To be fair – I was still using sulfate shampoos at the time, so I wonder how my hair would react to it now…hm. Now the Baby Buttercreme smelled so good, and I got beaucoup complements on the fragrance (Like Mary in book of John), but it did absolutely nothing for defining myovernight twistouts. The other cremes and puddings gave good definition on wash-n-gos, but required drying under a hot hairdryer for it to work – I don’t like drying my porous hair under a hairdryer. Day 2 and day 3 hair was unkempt looking, especially disappointing considering how much this stuff cost! I still have these containers in my reject bucket. As-I-Am was also a bust for me. 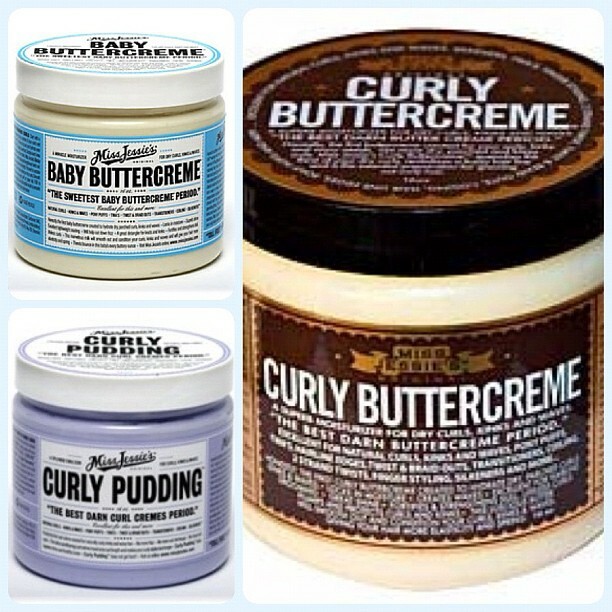 I actually returned the Curling jelly to Sally Beauty for a refund because it frosted and flaked on my twistout. I have never had frosted hair before – and was astounded because I used only their products and used their leave in under it. The onlything that doesn’t feel wretchedly dry on my hair is KCCC/KCKT. I get shrinkage and tacky feeling scalp but it makes it feel moisturized and glossy. I am just tired of buying expensive stuff that leaves my hair stiff, helmet, and dry. If I had 3c-4a hair – it wouldn’t be a problem, but for 4b-4c coils I just can’t abide with dry, parched hair. I agree with what everyone else has said! Surprisingly my hair only looked decent on day 2 and that’s about it. Even then my hair felt ewwww! Lastly, it is way too costly because of how much was needed to apply after washing/wetting and how often it needed to be applied!